I AM IN THE MIDDLE OF A PERSONAL RENAISSANCE! 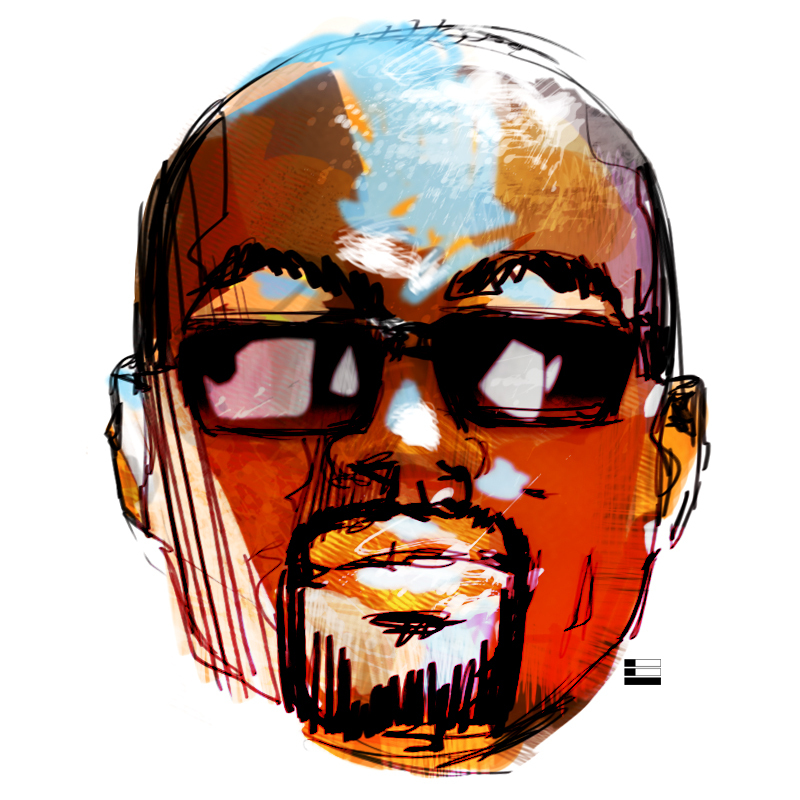 REMEMBERING WHO I AM THROUGH MY ART! I AM REFINING THE BOOK AND MAKING EVERY IMAGE MORE ARTISTIC. MIB 3 - Driving that Taurus SHO!!! LOOKS WHO IS DRIVING A FORD! MY PARENTS WITH THEIR NEW CAR!!! THE CAR I ASSISTED DESIGNING. GOD IS GOOD!!!! THE GOOD OLD DAYS? 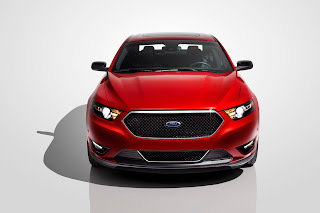 THE 2013 FORD TAURUS SHO!!! Labels: THE 2013 FORD TAURUS WAS ONE OF THE LAST PROGRAMS I WORKED ON BEFORE MY MOVE TO THE UK. WE HAVE COME ALONG WAY BABY. Labels: I AM BACK DOING DAILY DRAWINGS FOR PROJECT DIVA. FASHION WITHOUT SUBSTANCE IS NOTHING!!! Labels: IS SHE A SUPERHERO? WHAT DO YOU THINK SHE BELIEVES. Labels: THESE DRAWINGS ARE STUDIES FOR PROJECT DIVA. 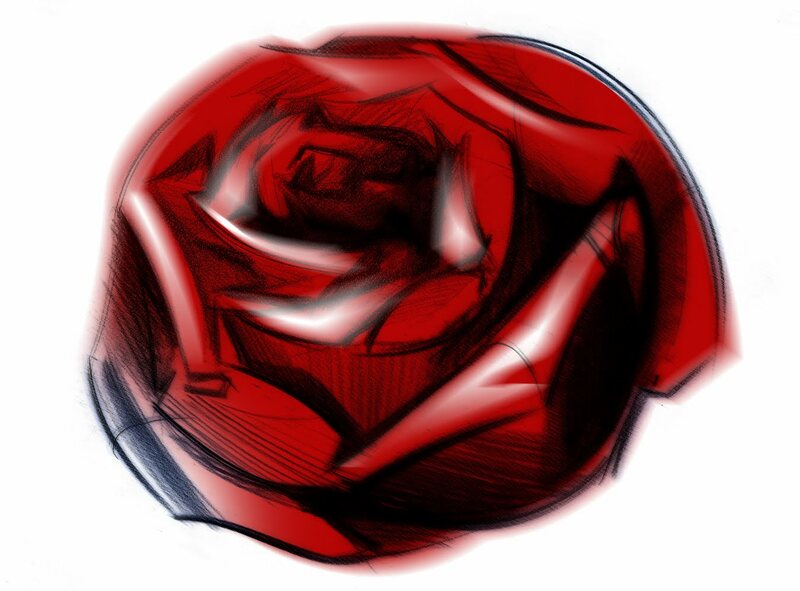 Labels: I HAVE BEEN USING FLOWERS AS INSPIRATION FOR PROJECT DIVA. 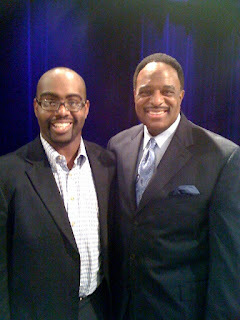 MY MEETING WITH JB OF CBS SPORTS! JB ASK ME A QUESTION... LORD HELP ME! 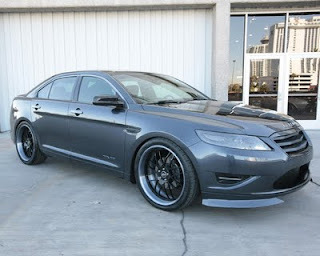 JB DRIVES A TAURUS SHO!!! Labels: JAMES BROWN THE SPORTCASTER FOR SHOWTIME AND CBS VISITED FORD MOTOR. Labels: THIS IS A SKETCH THAT IS HANGING IN FORD DESIGN CENTER. Labels: THIS IS A CAR THAT IS HANGING IN THE FORD DESIGN CENTER. ZO AND MAGIC 8-BALL CHALLENGE!!! VIVICA A. FOX A TRUE DIVA!!! MY POOL PARTNER WAS AL HORTFORD CENTER FROM THE ATLANTA HAWKS! EARL LUCAS AND ALONZO MOURNING. Labels: THESE ARE PHOTOS FROM THE 2010 NBA ALL-STAR GAME. 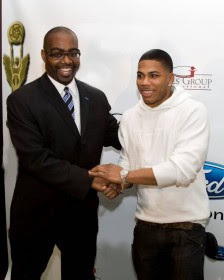 NELLY GIVES HIS CONGRATS TO THE TAURUS AND ME. 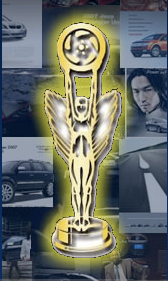 Labels: THE TAURUS WINS URBAN CAR OF THE YEAR. Labels: THIS IS A MOVE SOMETHING DRESS. 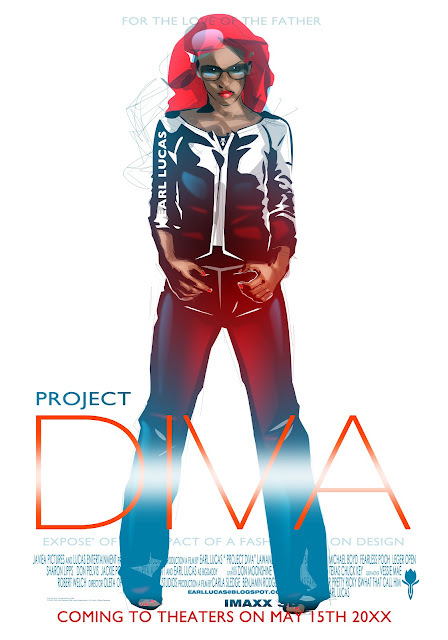 ANOTHER DESIGN PROPOSAL FOR PROJECT DIVA. CHERISH THE MOMENTS -MEETING WITH KEM!!! 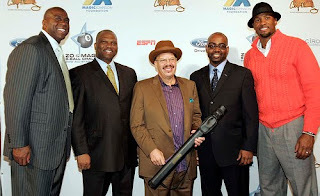 Labels: I LISTEN TO MOTOWN RECORDING ARTIST KEM, WHEN CREATING THE TAURUS. I WAS AFFORDED THE CHANCE TO MEET HIM. THE FLOAT ON THANKSGIVING DAY!!! 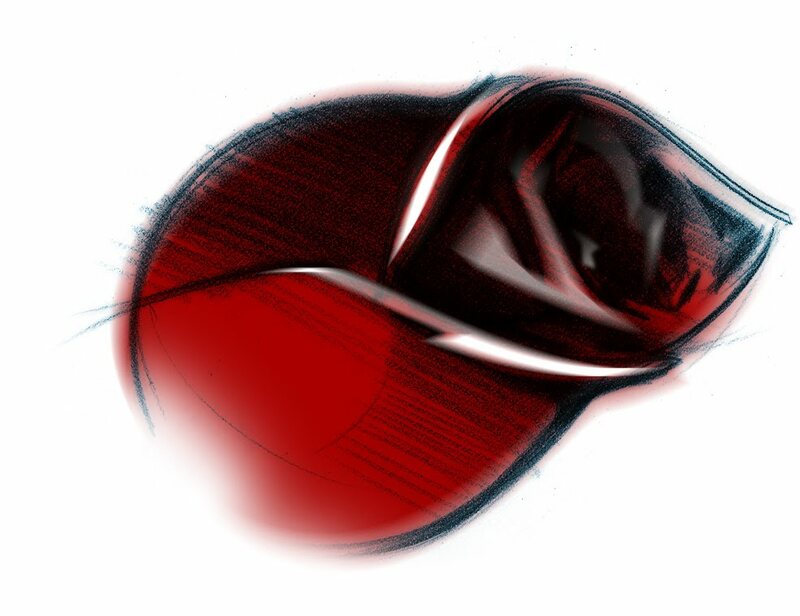 FINAL DESIGN DRAWING DONE BY THE PARADE COMPANY. 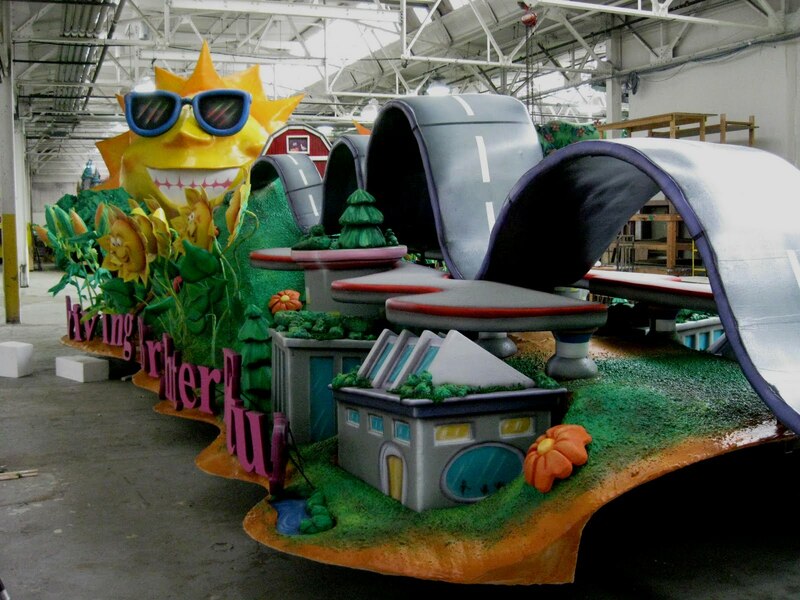 Labels: I WAS ASKED TO ASSIST IN THE DESIGN OF THE FORD THANKSGIVING FLOAT. BACK IN THE NOLA!!! WHO DAT. THE SOUTHERN BAND WAS BETTER THIS DAY! ME AND THE KIDS TALKING POLITICS ON NBC... YEAH RIGHT. BUT HE ASKED ME FOR A NEW FORD. MOMMA SAID...THE RED IS THE BEST COLOR. Labels: THE BAYOU CLASSIC WAS AN INCREDIBLE EXPERIENCE. DIVA REVEALED! AT LEAST THE PLAN VIEW OF PLANE! 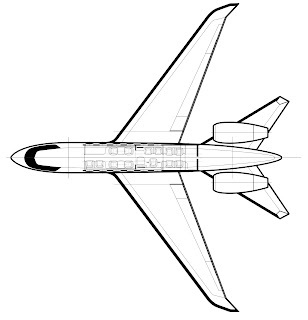 Labels: I HAVE STARTED TO DESIGN THE PLANE FOR THE BOOK AND THIS IS THE FIRST TECH.DRAWING. WORKING WITH THE FUNK MASTER FLEX!!! I STILL THINK THAT LOWER SHOULD BE BLACK. LOOK AT THE PAINT LINE!!! MY MAN LOU DURASMO AND SON PAINTING THE SHO!! 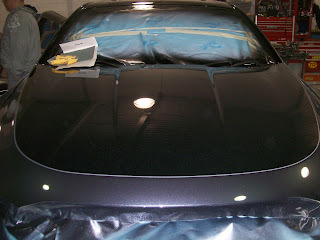 Labels: IN THESE PHOTOS I AM WORKING ON A TAURUS SHO FOR SEMA WITH THE HIP HOP LEGEND FUNK MASTER FLEX. 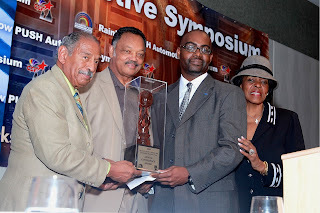 US REP. JOHN CONYERS, JESSE JACKSON,US REP. CAROLYN KILPATICK AND ME. LOOK AT THAT TUGGA SMILE! 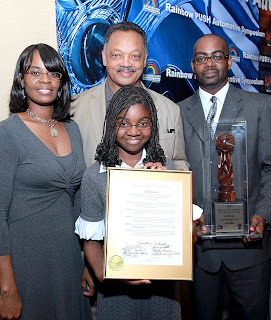 KEEP HOPE ALIVE WITH JESSE JACKSON! God is good all the time and all the time God is good. We want to thank Rainbow PUSH for this very prestigious award.We are forever thankful and we are forever grateful for being recognized for using our God given abilities. Now somewhere in this Trailblazer award there is an idea or a concept that simply by our existence there lies an opportunity for others. The idea that because one of us has achieved a goal, somehow their success will make it easier for the next person. 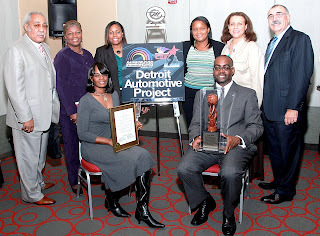 When we stop and analyze this core idea behind this award there is a sense of community. An idea that we all in it together. We are forever linked and forever connected to grow together as a people and as a nation. I don’t know about ya’ll, but it seems to me this is what our community is in need of the most. If you remember anything from this event or from today remember that it is not about me it is about we. We need more - PUSH... People United to Save Humanity. · I give thanks to the God in Heaven who does things in his good time. 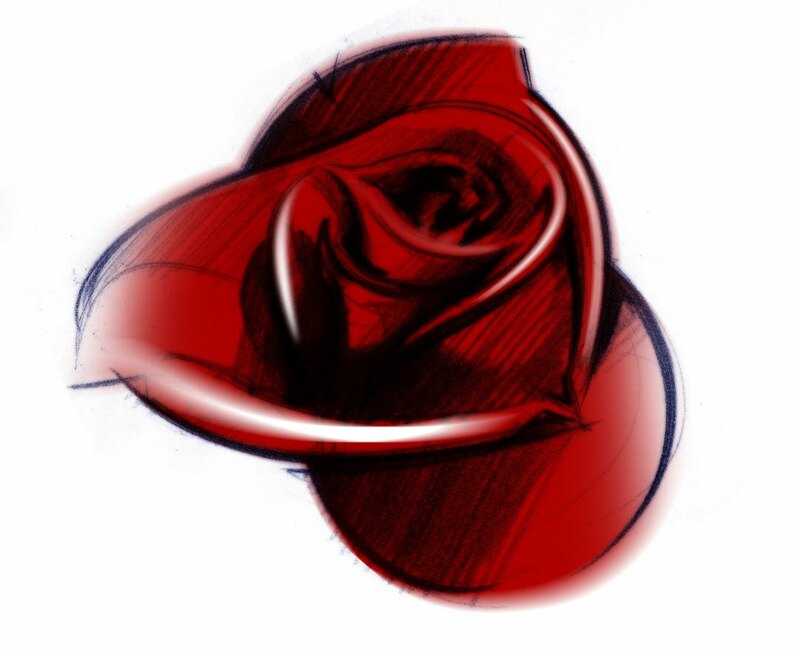 · I give thanks to my beautiful wife, who has always loved me for who I am and not what I feel I should be. She handles the house and allows me to concentrate on my all-consuming job. 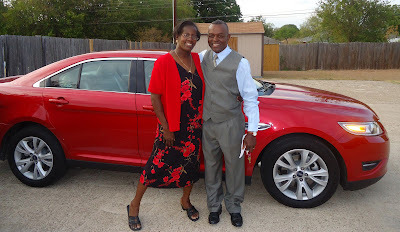 · I give thanks and honor to my parents who have always wanted more for me then they had for themselves. I am a product of that effort. 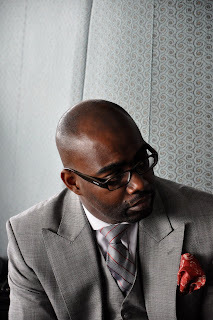 · I thank my brother and sister in law who always say the right words to keep me focused and to them for the best ribs this side of the Mississippi. 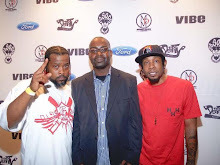 · To my good friend Mike Boyd who is truly a brother from another mother. Who will listen to all my crazy ideas but he does not shoot them down but he joins in. 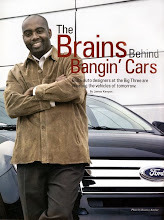 · And I thank the Ford Motor for the opportunity to work and to design cars for a diverse customer base. It is one thing to have the skill to design and a shape car for today and tomorrow but it is entirely another thing to get the chance. I sincerely thank the Blue Oval. Now in conclusion, there are a lot things being said about the state of America and who we are and were we going. If we have lived up the dreams of past generations. My response to that is. We may not be what we want or even what we should but thank God we are not what we were. The struggle continues. Thank you and God Bless. 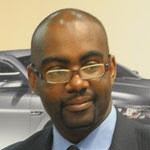 Earl Lucas, a Chief Designer for Lincoln Motor Company and is responsible for the 2016 Navigator Concept. His resume includes the expressive 2010 and 2013 Ford Taurus. 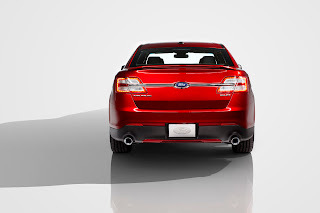 Lucas led the exterior redesign of Ford’s all-new flagship sedan, redefining Taurus with a new sculpted and powerful design. Prior to this position, Lucas played a key role as the Interior Design manager on the award-winning 2009 Ford Flex. 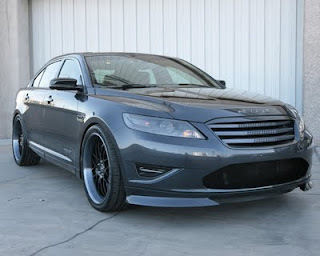 He has also worked on a number of programs ranging from 2003 Ford F-150, 2007 Ford Edge and the Lincoln MKX. 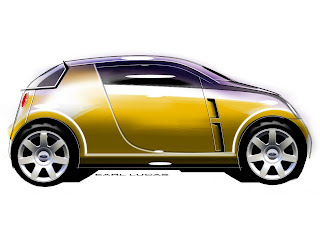 Lucas began his career at Ford in May of 1999 as a Senior Designer on the 2000 Lincoln Navigator and Ford Expedition interior design team. Prior to joining Ford Lucas worked for Reese Design, a design firm that developed plane interiors for the Sultan of Brunei in Austin, TX. Lucas holds a Bachelors of Fine Arts degree from the College of Creative Studies in Detroit, Mich. with a concentration in transportation design. THE NEW YORK TIMES WRITE ABOUT TAURUS AND ME! 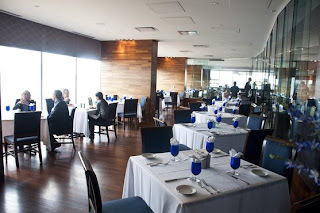 THANKS CONRAD FOR THE WONDERFUL WRITE UP!!! WHO WOULD HAVE GUESSED THAT CCS WOULD WRITE A STORY ABOUT MY WORK ON TAURUS! GOD IS GOOD! 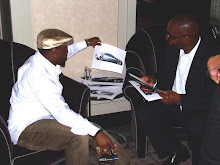 CONVERSATION WITH ANTHONY HAMILTON LANDS ON HIS TOUR BLOG! IN THIS IMAGE, I AM SHOWING HIM DRAWINGS I DID FOR TAURUS. PINKY AND THE BIG BRAIN! WE ALL NEED A LITTLE LOVE...ONCE AND A WHILE. MUSIC MAKES THE DESIGNS FLOW! GOING BACK TO ARTS MAGNET HIGH SCHOOL! NOTICE MY DAD " EARL SR " HAPPY IN THE BACKGROUND. 2010 TAURUS LOOKS GOOD IN ATLANTIS GREEN!